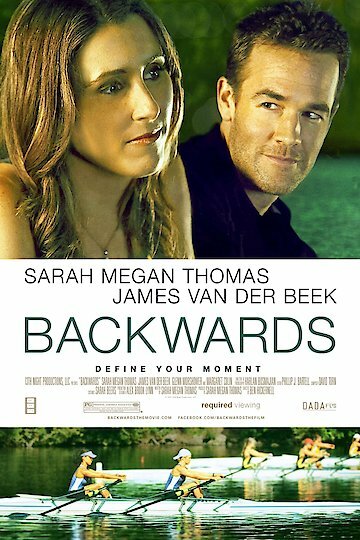 Backwards is an emotional movie about an Olympic rower who gives it all she has and doesn't achieve her lifelong goal. Pushing 30, she switches courses with the help of her fired and starts coaching. She finds happiness and fulfillment. Right at the most unexpected time she is offered a seat on an Olympic rowing team, but her teams still needs her, and she has made a commitment that she feels obligated to keep. She struggles with her decision and what she has always wanted versus what has made her happy. Backwards is currently available to watch and stream, download, buy on demand at Amazon Prime, Amazon, Vudu, Google Play, iTunes, YouTube VOD online.